Whether it’s a construction site, event, business offices, or multiple residential communities, we offer services that are uniquely tailored to fit your needs. We don’t believe in a one size fits all approach, rather we customize our services based on your unique situation and needs. Don’t hesitate to get in touch to talk! Protecting what matters most is our top priority. 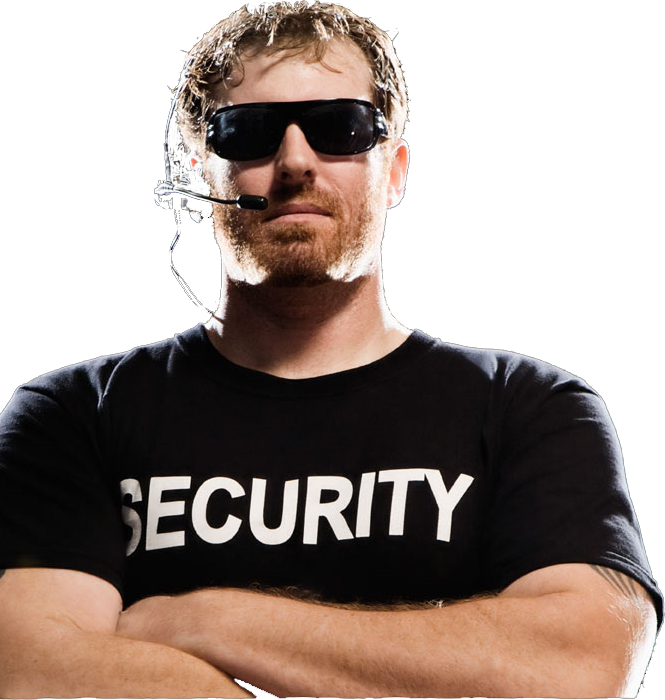 Research has shown that the presence of a security guard dramatically decreases the risk for potential threats. Just the visibility of an officer on patrol can be a huge deterrent for any crime. Its studies such as these that make a security presence a must for any organization. Scimitar Security operations run in Southern California, mainly San Diego. We are proud to say that we’ve been protecting the interests of our clients to our best capability, every time. Each one of our security guards, both armed and unarmed, are highly trained and prepared to deal with the unexpected, so you don’t have to. Want to learn more about our security services? Click the button below to find out! We work alongside your company’s needs in order to ensure that protocol is being followed. 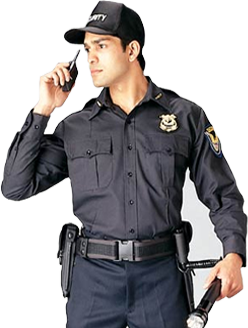 Each one of our highly trained security professionals has the experience and knowledge to adapt to any and every situation, be it minor or life threatening. Don’t risk your valued assets and personnel. Be protected. Be safe. Did you know that the likelihood of a crime to happen at a location in which there is a visible security officer present drops by an average of 250%? 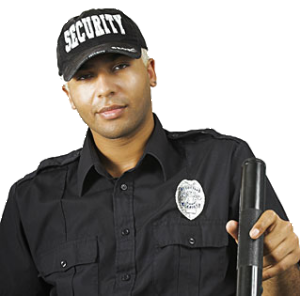 See what our security services can do for you. To observe and report is only one of the duties that our officers excel in. Monitoring the premises and doing regular patrols on and throughout the property is another area in which we take pride in. Doing everything we can to ensure that you’re protected is our bottom line and we make that our top priority, every single time. Need last minute security? No Problem. Call us at 858-278-2959 or you can also email us.